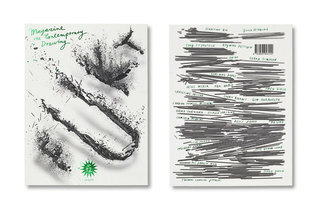 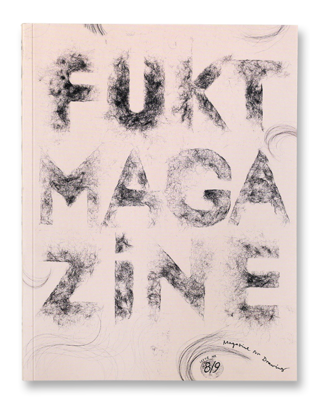 I'm the editor and founder of Fukt Magazine for Contemporary Drawing. 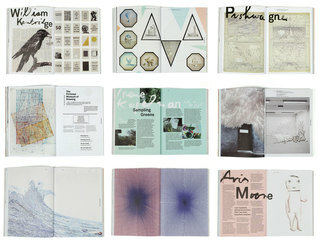 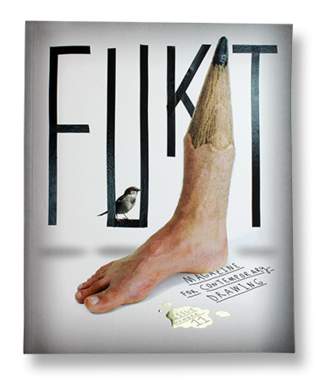 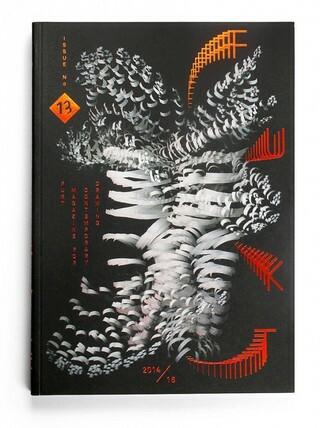 Fukt is an annual publication featuring international artists working within the field of drawing. 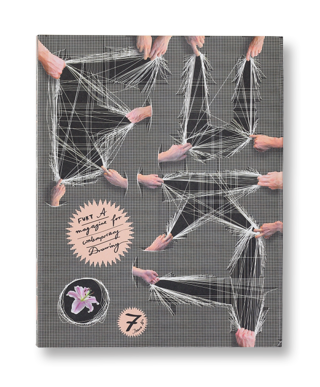 In Fukt you can find a range of different expressions and concepts, as well as interviews and essays.